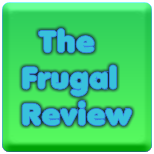 FRUGAL REVIEW: Save digital grocery coupons directly to your store loyalty cards. Save digital grocery coupons directly to your store loyalty cards. SavingStar has also created a new Cashback Mall and coupon codes are now available from favorite retailers.